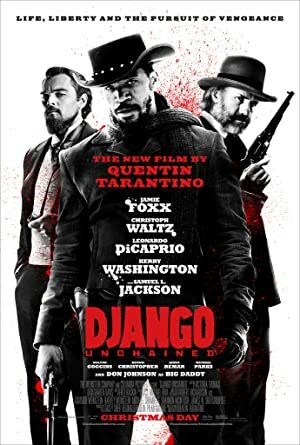 Django Unchained (2012) – What's New on Netflix Canada Today! A German dentist buys the freedom of a slave and trains him with the intent to make him his deputy bounty hunter. Instead, he is led to the site of the slave’s wife who belongs to a ruthless plantation owner.